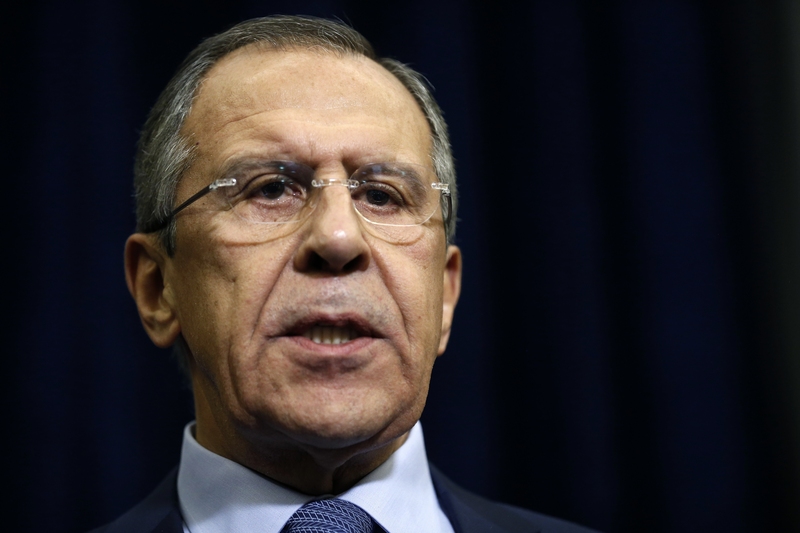 The Russian foreign minister said that Turkey’s downing of a Russian fighter jet appears to have been planned. The Su-24 aircraft was shot down on November 24, with one of the pilots later being killed by rebel groups in Syria. The other pilot was recovered and is at a Russian air base in Syria. The plane was flying toward the border of Turkey and Syria when, according to Turkey, it was given 10 warnings in 5 minutes. 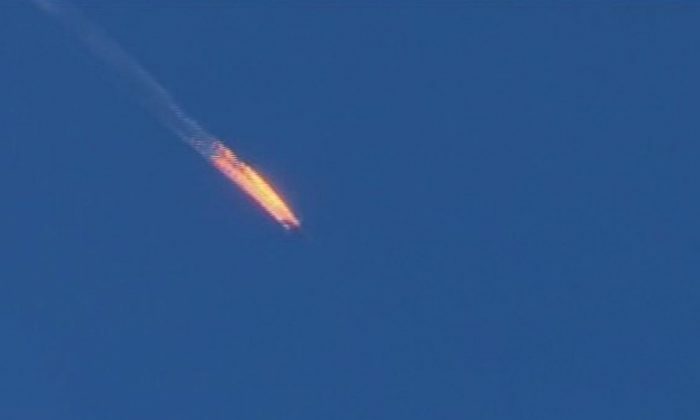 But after ignoring those warnings, Turkey shot down the plane after it violated Turkish airspace. U.S. officials say the “incursion” took place under a minute. Sergey Lavrov, the foreign minister, told reporters that Russian officials believe the act was intentional. Lavrov said that sources indicated to him that during the emergency NATO meeting following the situation, Turkey was “sharply rebuked” but its allies ultimately supported it publicly. But Lavrov emphasized, as experts had predicted, that there will be no retaliation after what happened, reported TASS. 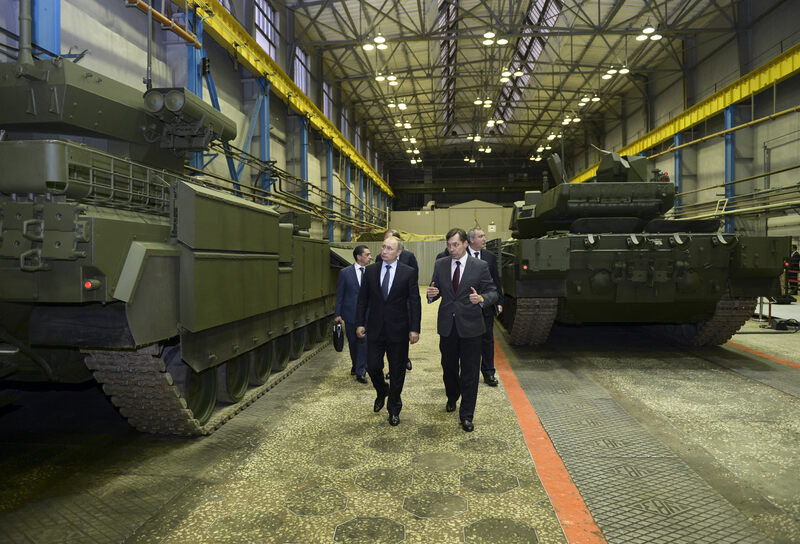 At the same time, though, Russian President Vladimir Putin ordered state-of-the art air defense missile systems to be deployed at a Russian air base in Syria, reported the Associated Press, raising concerns that a military confrontation could take place. The air base is just 30 miles (50 kilometers) south of the border with Turkey. Lavrov’s comments came after he spoke with Turkish Foreign Minister Mevlut Cavusoglu. 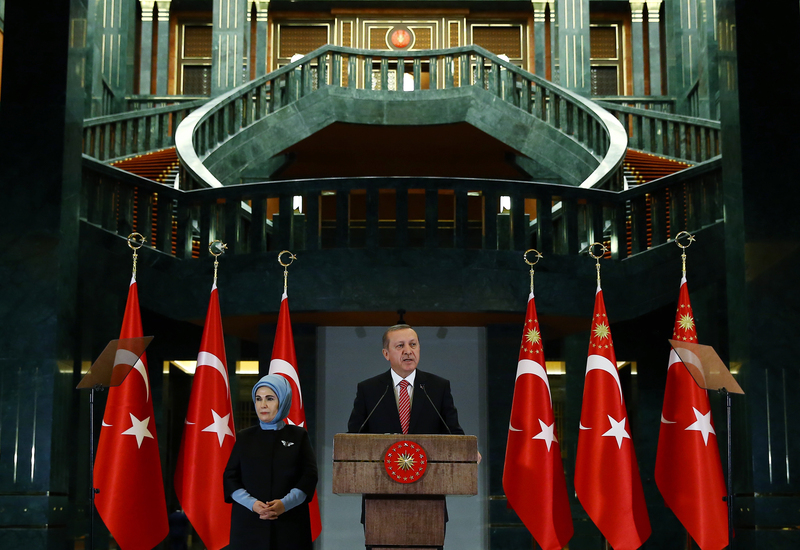 Turkey’s President Recep Tayyip Erdogan also spoke on November 25, saying his country also doesn’t want tensions to escalate over what happened. While the U.S. has denied direct involvement, Lavrov questioned whether Turkey had asked and received permission to shoot down the plane from the United States.